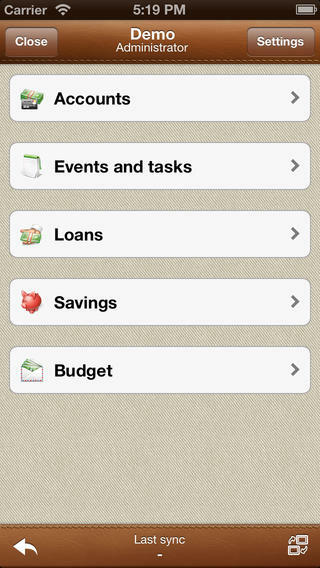 Alzex Finance is an iPhone app developed byAlexandr Shirokov. 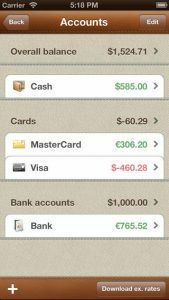 If you are in need of a solid personal finance tool, this robust little app is a premium offering that really deserves your undivided attention. 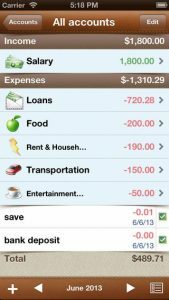 When I first started up the Alzex Finance app, my first reaction was “Whoa.” In a good way, of course! This app is just so dense, so feature-rich, and so thoughtfully organized that I was totally blown away. 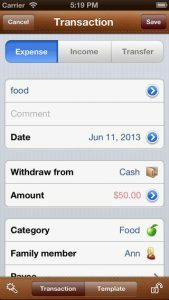 The app’s price did stagger me a bit, but I soon realized it was worth every penny. This app strives for both simplicity and clean looks, and it succeeds. 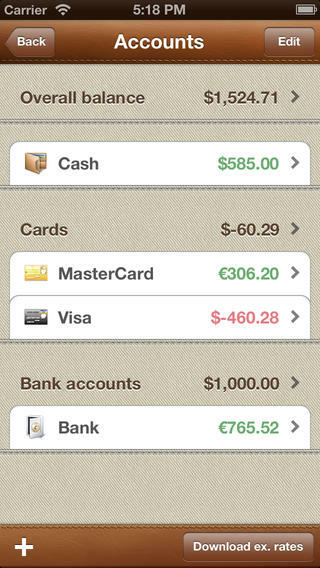 The app is simple to take in at a glance, and feels professional without being over-designed. One thing about Alzex Finance that I especially like is the fact that several users can work with a single database and sync changes over the Internet. The app also plays nice with Dropbox, which is a must in this day and age. The sync functionality makes this great for users who want to sync with people who have PCs but don’t have an iPhone. You can also set up password protection and access restrictions to keep certain areas secure. 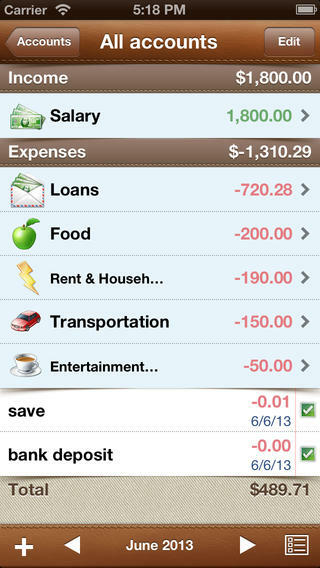 Not sure if you’re ready to shell out $13.99 for the full version of Alzex Finance? Why not dip your toe with the Free version of the app first? If you like it, you can upgrade right from within the app via in-app purchase. There’s not a lot that this helpful app can’t handle. Whether you want to stick to a budget, track loan repayments, check the exchange rate, or set up reminders to pay bills, Alzex Finance has got you covered. I’m a fan. 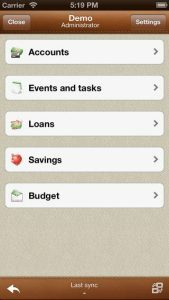 Alzex Financerequires iOS 5.0 or later. Compatible with iPhone, iPad, and iPod touch. This app is optimized for iPhone 5.